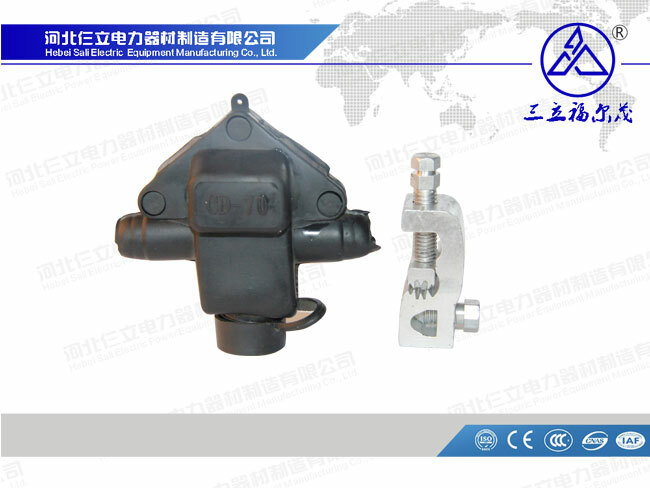 Hebei Sali are professional manufacturer in Electric Power Fittings​, Insulator, Suspension Clamps, Link fittings and other fastener products. We welcome new and old customers from all walks of life to contact us for future business relationships and mutual success! 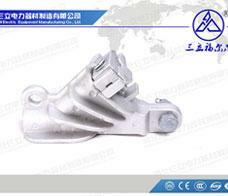 What Are The Characteristics Of The Tension Clamp? 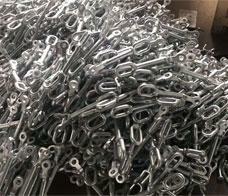 The Tension Clamp is used for corners, connections, and terminal connections. 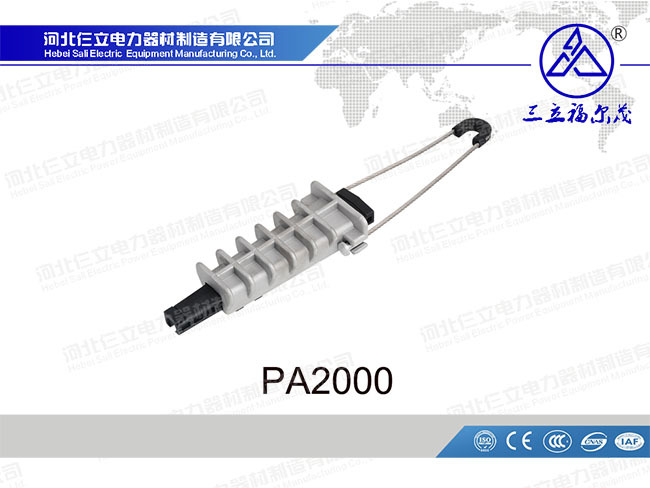 The spiral aluminum clad steel wire has strong tensile strength and no concentrated stress, which protects the optical cable and assists in damping. 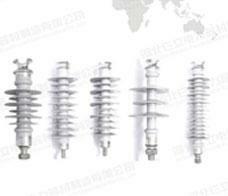 What Are The Common Faults Of Insulators? 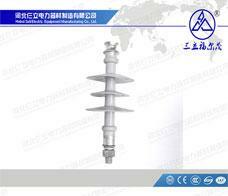 Insulators are a special type of insulation control that can play an important role in overhead transmission lines. In the early years, insulators were mostly used in utility poles. 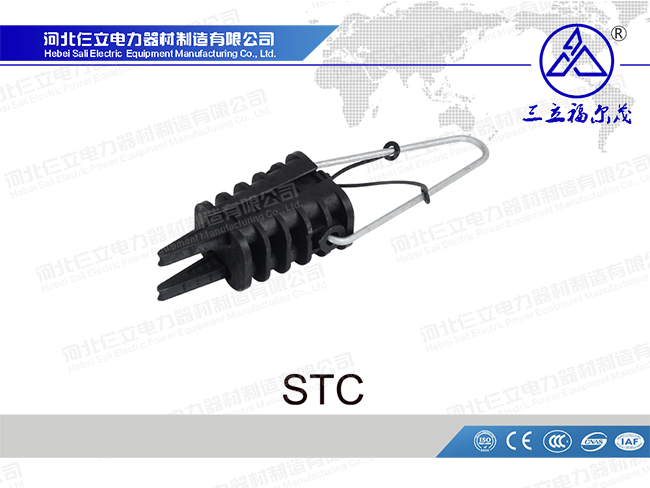 The Suspension Clamp is used to fix the wire on the insulator string of the linear tower, or to suspend the lightning protection line on the linear tower, or to support the transposition conductor and the extension of the tension-proof corner tower jumper. 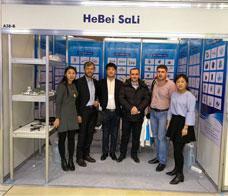 Hebei Sali is specialized in production, development and sales. 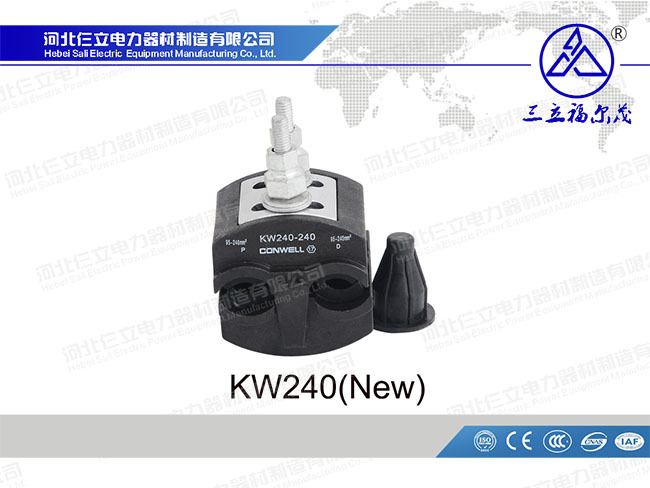 Founded in 2008, it is located in Yongnian Standard Fastener Base. 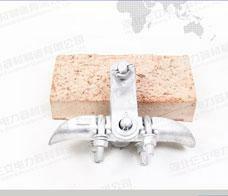 We are professional manufacturer in Electric Power Fittings, INSULATORS, Suspension Clamps, Link fittings and other fastener products. As early as the mid-1940s, bisphenol epoxy insulators began to be used for indoor insulation. 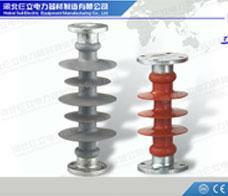 The insulator is light in weight, strong in impact resistance, and easy to process into a composite insulation structure.